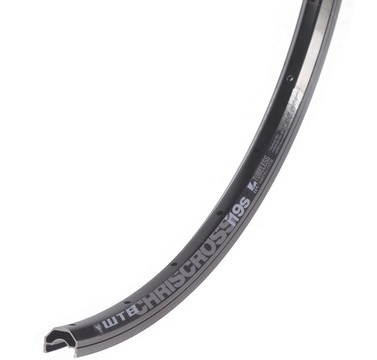 The WTB Chris Cross rim for cyclocross. We covered this at Interbike a few weeks ago, but the official launch of WTB’s new tubeless cyclocross offerings is complete. 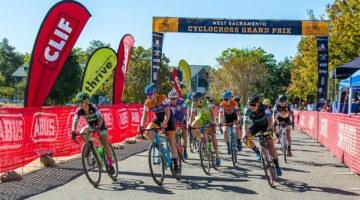 MILL VALLEY, CALIFORNIA – Wilderness Trail Bikes (WTB) has expanded its TCS (Tubeless Compatible System) assortment to include a cyclocross rim and tire offering. 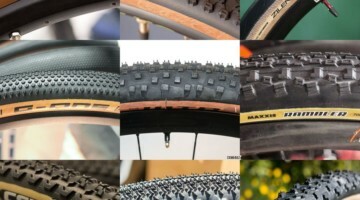 The ChrisCross i19 700c TCS rim and Cross Wolf 700 x 32c TCS tire fill cyclocross riders’ needs looking for standards-driven, sealant-based, tubeless usage. 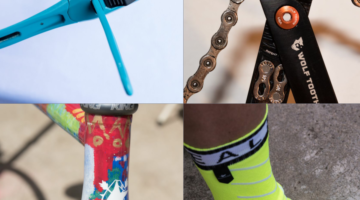 Cyclocross Magazine has long been a proponent of racing tubeless, and we’re happy to see more companies starting to cater toward racers who are looking for a cost-effective way of steering away from clinchers. The ChrisCross rim, named after WTB’s Product Manager, Chris Feucht, features a 19mm inner rim width, UST compliant bead hooks, 4D angled drilling, WT-69 Alloy construction, and a precision-machined braking surface. 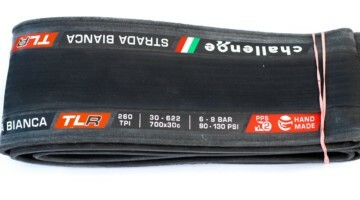 Tipping the scales at 435g, they are intended to entice racers as well as trail riders looking to experience tubeless pressures and puncture resistance. “The ChrisCross is named after me because I wanted it on my bike,” stated Feucht. “Cyclocross needs tubeless, so I walked this rim from concept all the way to production, hence ChrisCross. Plus, it pays homage to one of my heroes, Chris Chance, who had a bike called the Chris Cross back in the day.” When combined with the Cross Wolf 700 x 32c TCS tire, also UST standards-driven, riders now have a tubeless cyclocross system available from WTB. 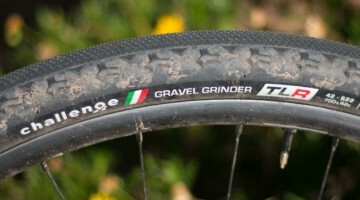 Tubeless is becoming more popular, and WTB has announced a new option, the Cross Wolf, seen here. In addition to a UST-compliant bead shape, the Cross Wolf 700x32c TCS tire features dual compound, 60a/50a, rubber dubbed Dual DNA and weigh in at 360g. 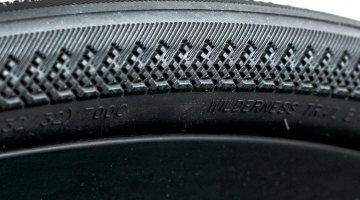 Terraced and linked center tread combined with an otherwise open footprint over a rounded profile create a tire that performs well both in wet and dry conditions. “The center ramping and linking really helps with speed over hard conditions” elaborated Feucht. “Piercing intermediate knobs and reinforced side supports help when things get sloppy or when setting up for a turn in dynamic conditions. Versatility with a healthy dose of bite is a great way to describe the Cross Wolf,” summed up Chris Feucht, WTB’s Product Manager. 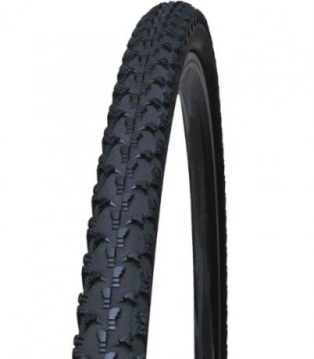 The Cross Wolf 700 x 32c TCS tires will retail for $54.95 while the ChrisCross i19 700c TCS rims will retail for $75.00. Both models are available now. Stay tuned as we look at the new carbon tubeless wheelset offering from Stan’s NoTubes, one of the first companies to promote racing cyclocross on tubeless wheels.